When you think of the word “vegan,” what do you think of? Leaves? Kale? A lifetime of foraging for nuts and berries? What about pizza? Yes, it’s true, being vegan doesn’t mean foregoing this delicious treat. With a little substitution and creativity, you can enjoy your pizza guilt-free. Here’s what you need to know about making a vegan pizza. Yes, this pizza is 100% vegan. The most obvious obstacle to address when making a vegan pizza is the cheese. Not to worry, there are a variety of vegan cheeses available at health food stores. Or you could create a vegan “cheese” of your own like this silken tofu mozzarella pizza or this cashew based cheese. Whatever you go with, remember to take into account the balance of flavor between your cheese and your vegetables. If you’re looking to save calories or just really love the fresh flavor of vegetables then cheese-less pizza is your choice. 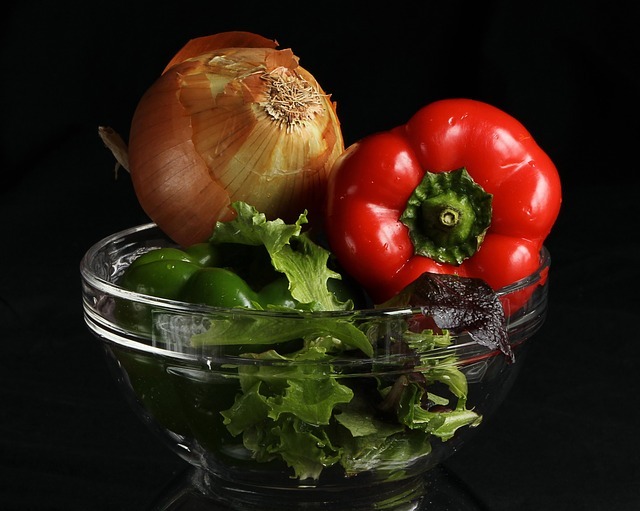 It’s filling, nutritious, and with the limitless variety of vegetable combinations, the options for tastes are endless. As an added bonus, you’re able to experiment with much bolder flavors like this zucchini, red onion and pistachio pizza, or this Hawaiian BBQ jackfruit pizza. Looking to cut out carbs, gluten, or yeast? Pizza crust without traditional flour is possible if you know where to look. For example, did you know you can use cauliflower to make pizza crust? If you’re feeling adventurous, you could also use chickpeas or eggplant. Of course, if you’re craving that hot, fresh, straight-from-the-pizzeria goodness, head over to Pop Up Pizza. 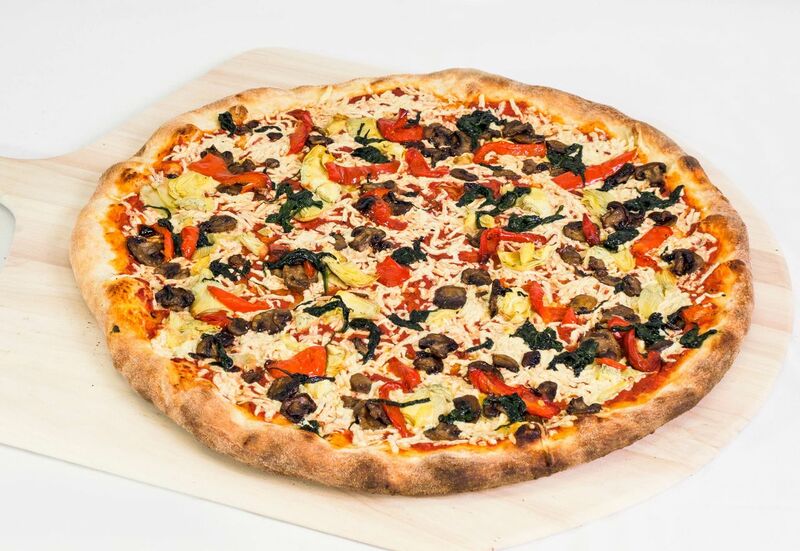 Yeah, we have gluten free vegan pizza right in downtown Las Vegas. There’s no shortage of Fremont street food that’s vegan friendly, so stop by or give us a call at (702) 366-0049.